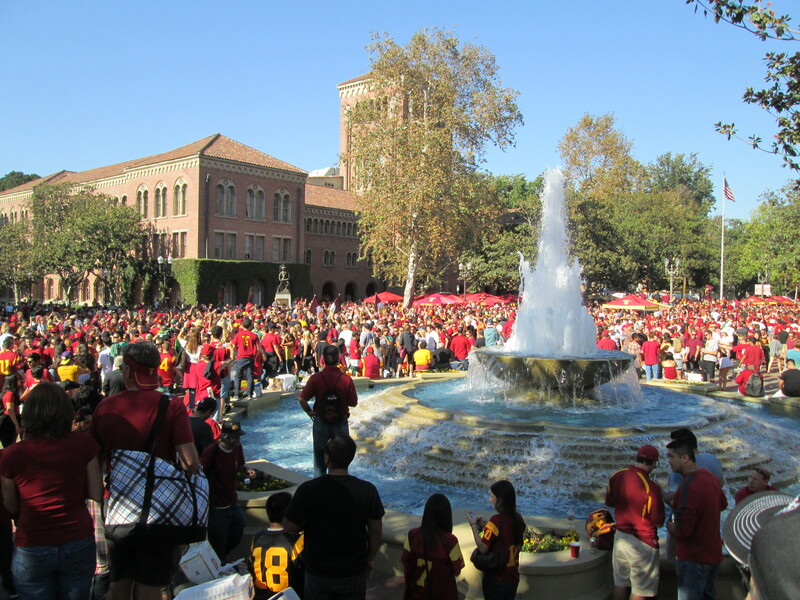 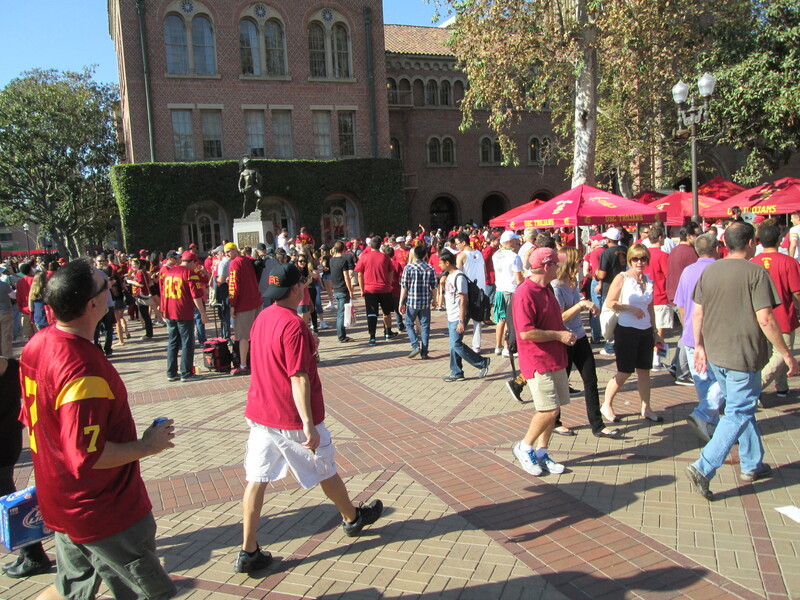 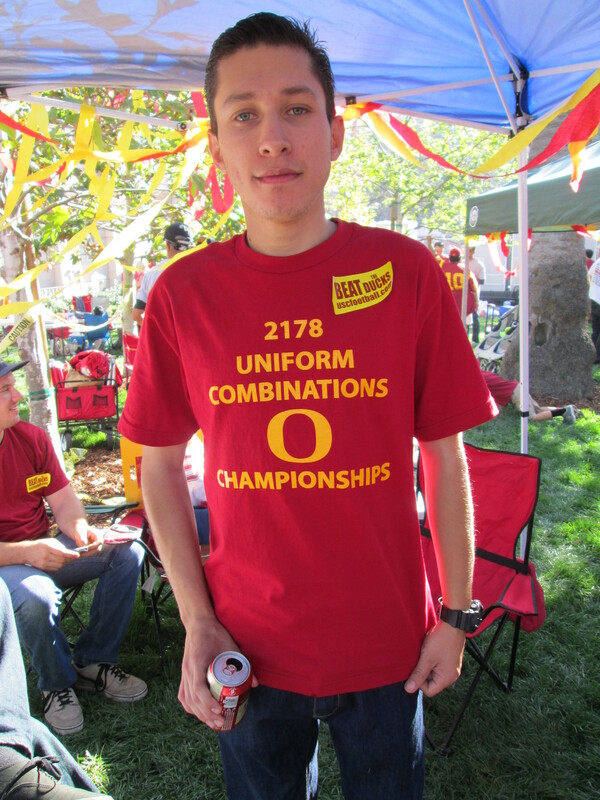 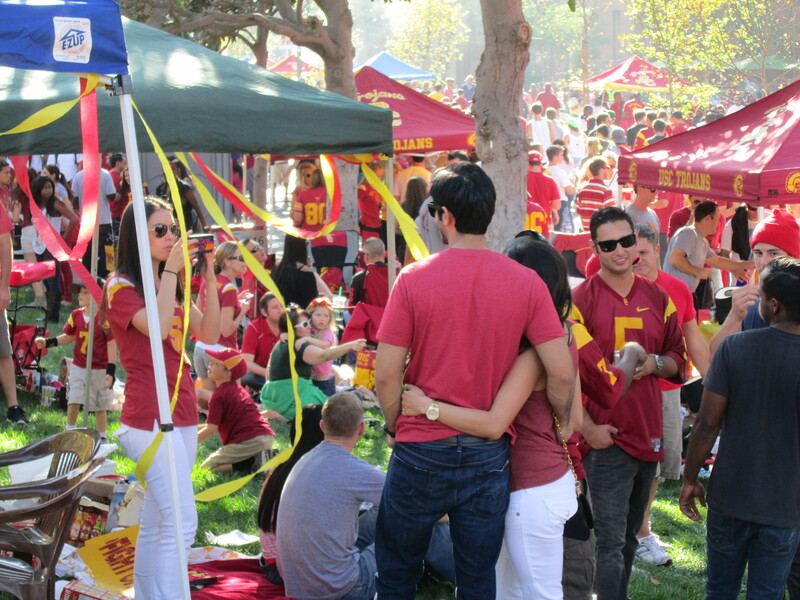 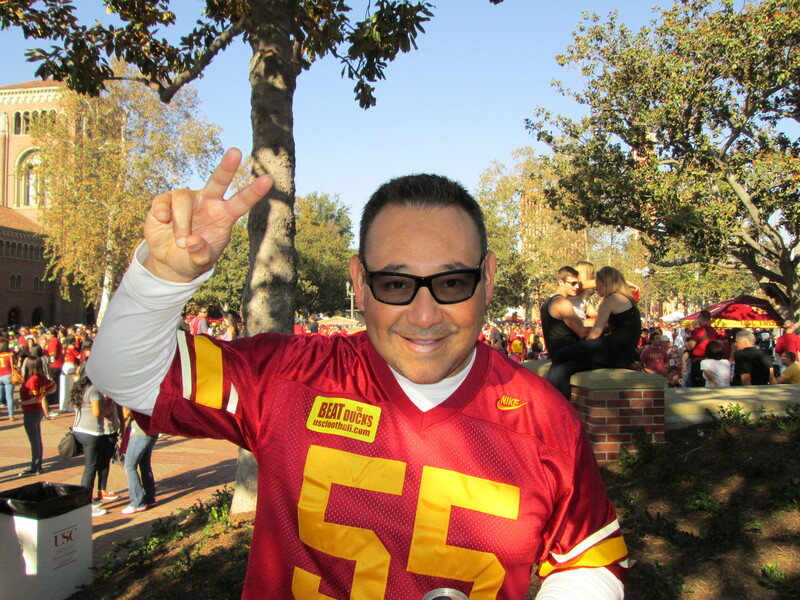 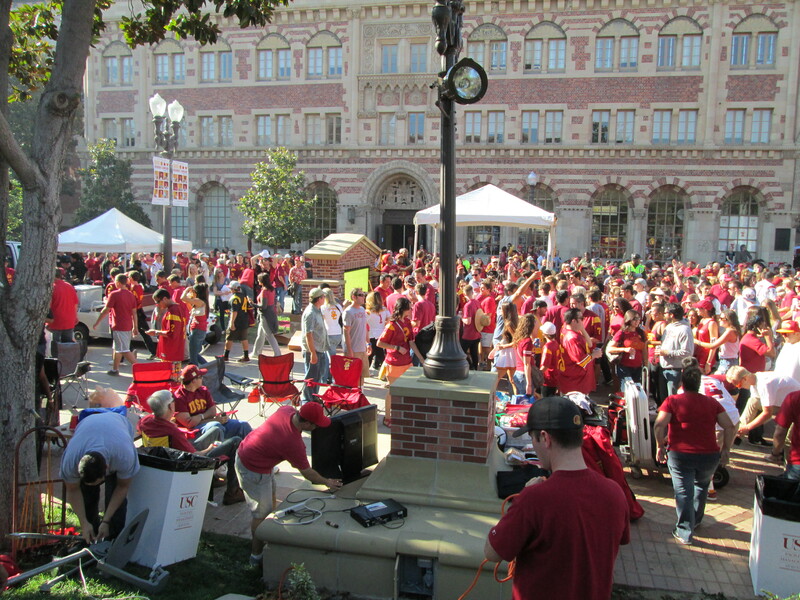 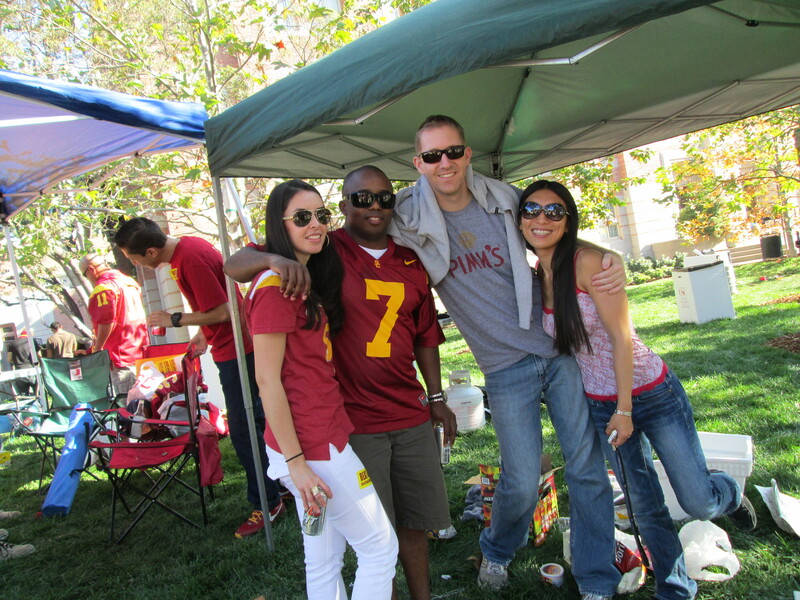 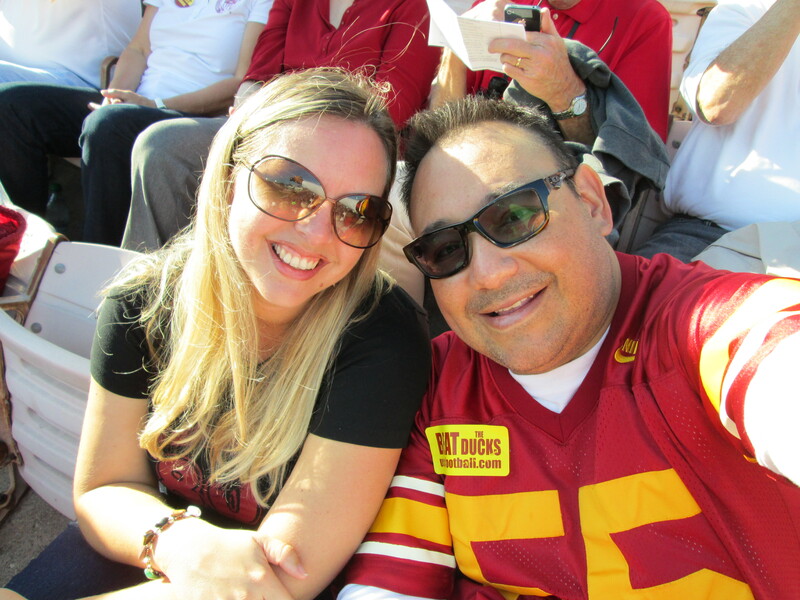 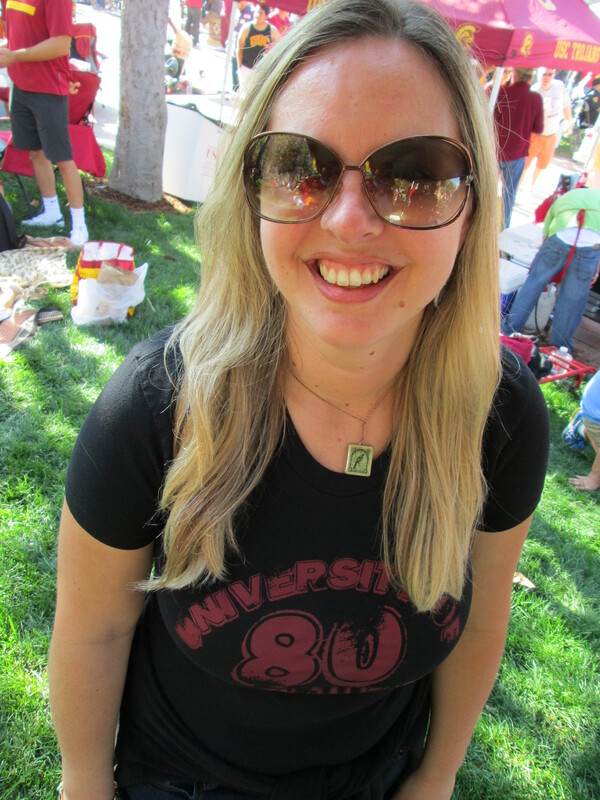 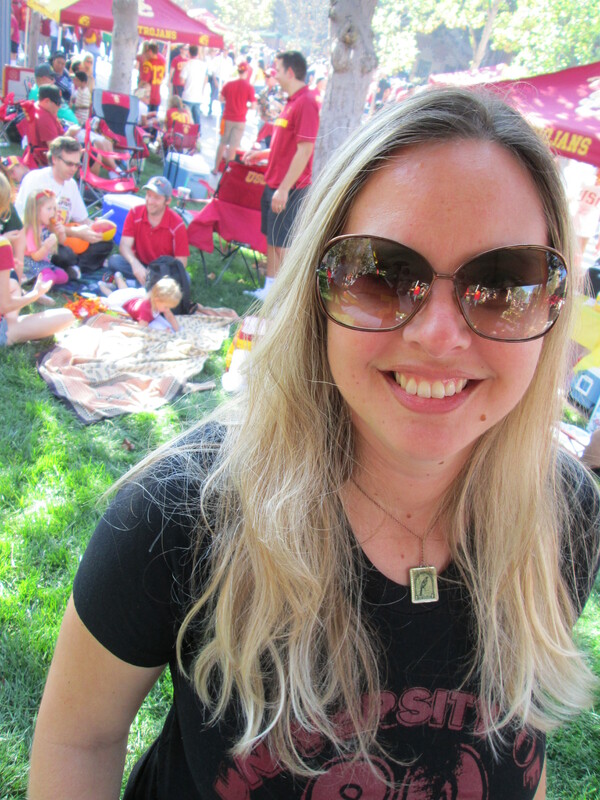 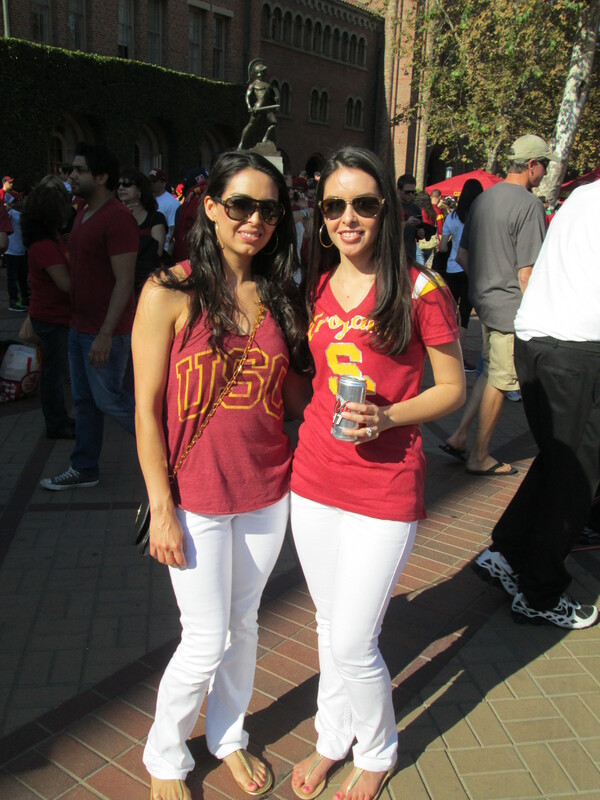 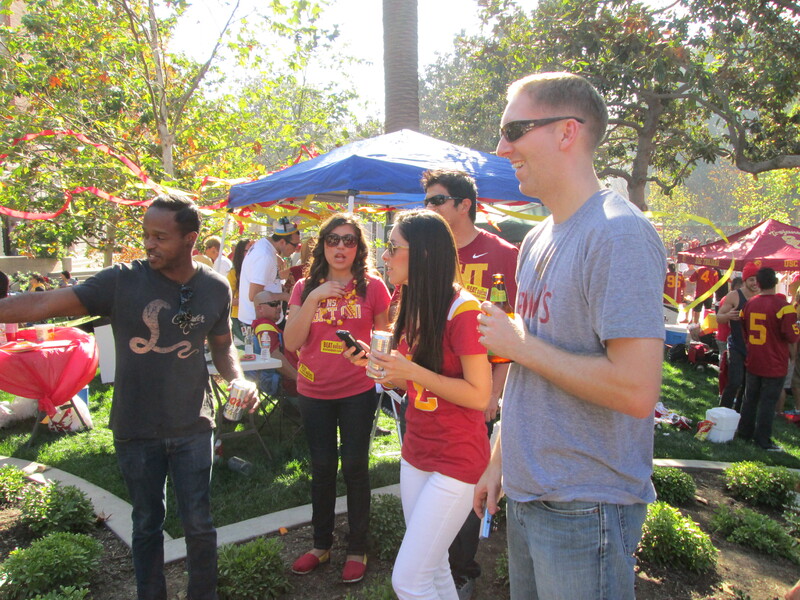 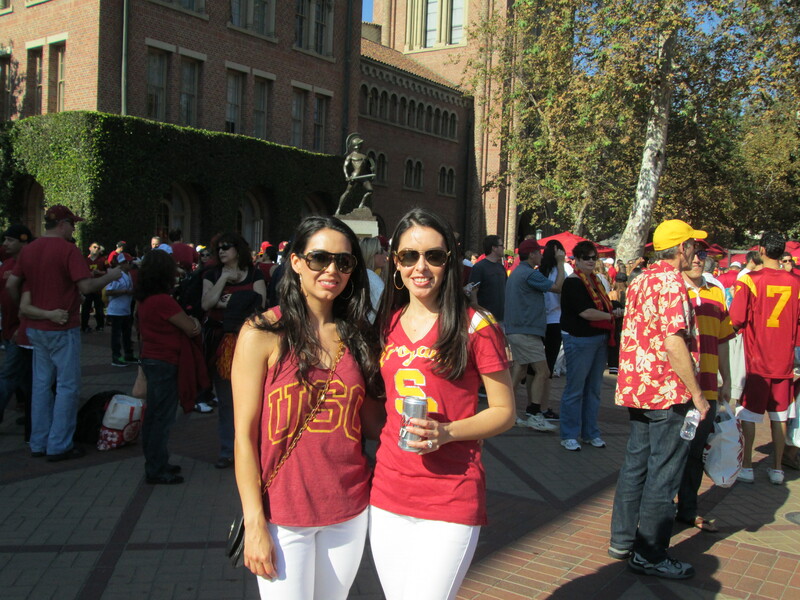 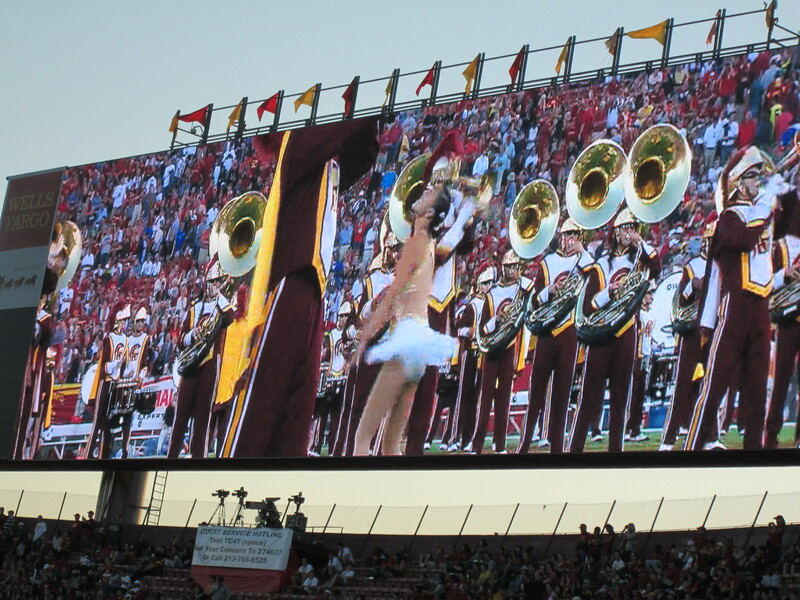 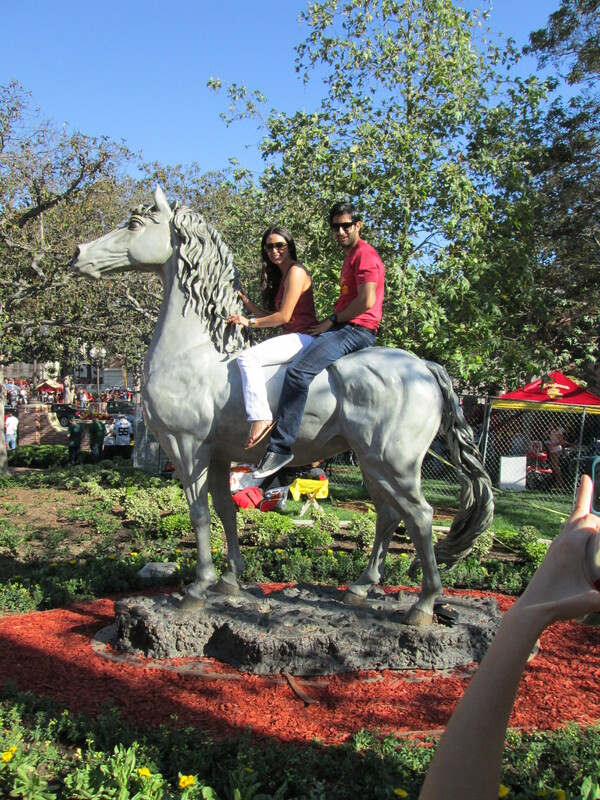 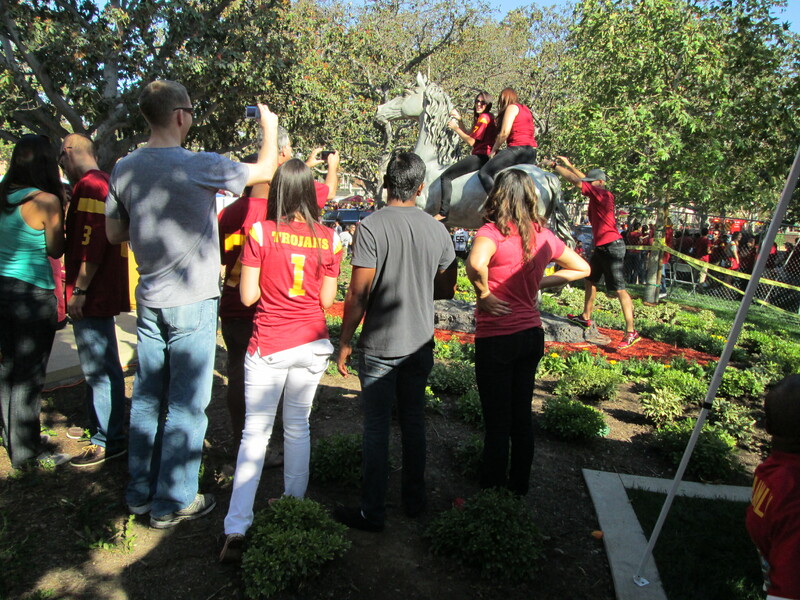 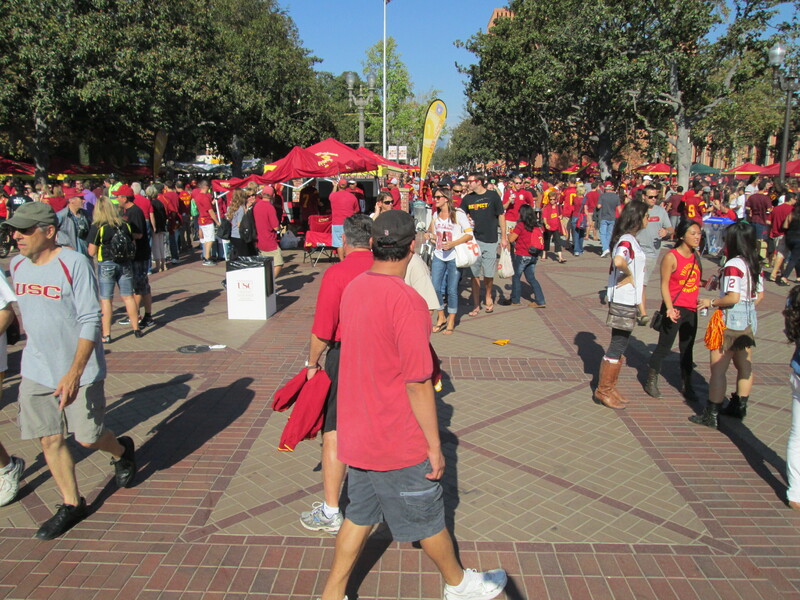 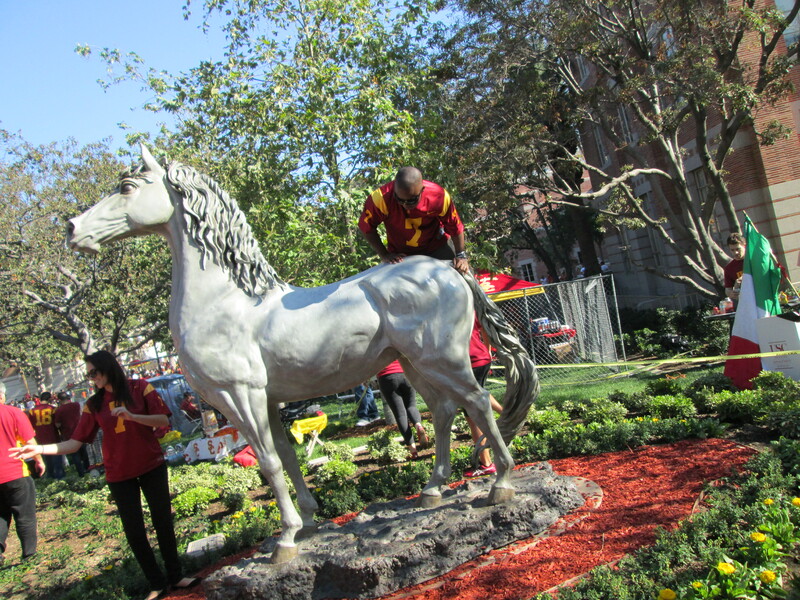 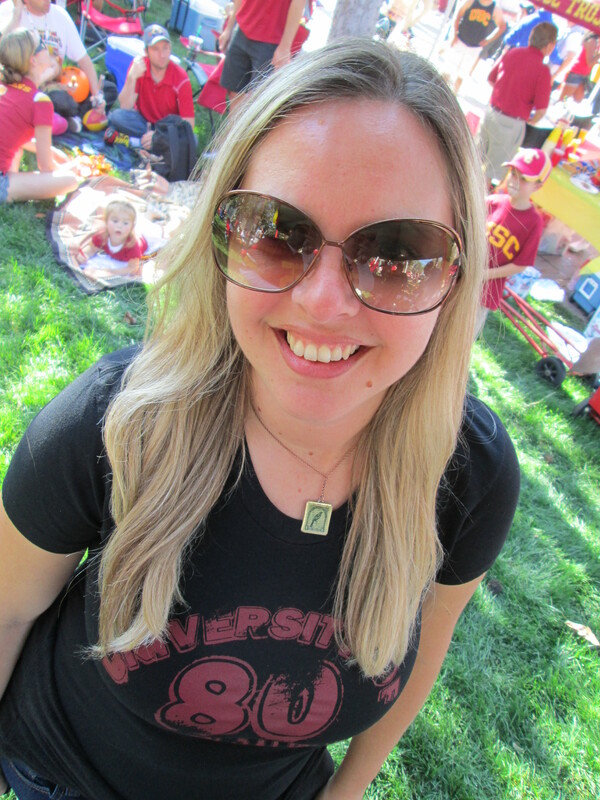 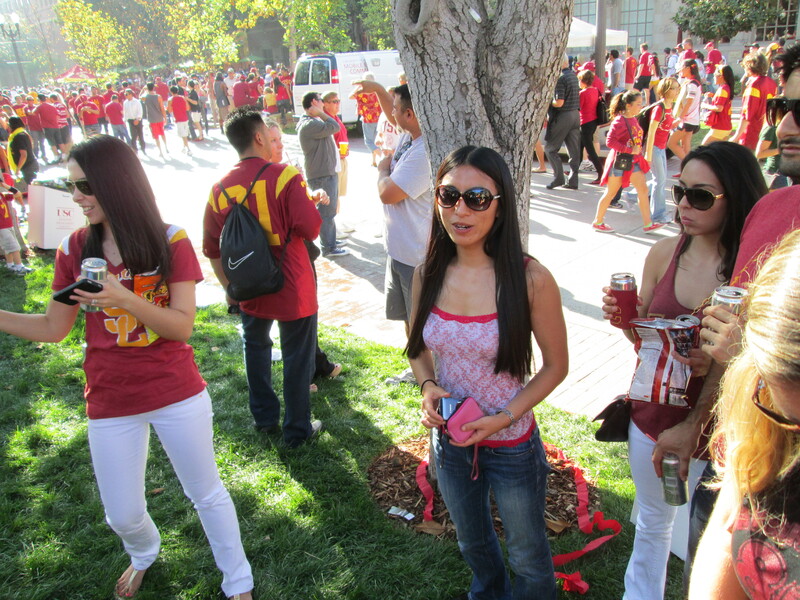 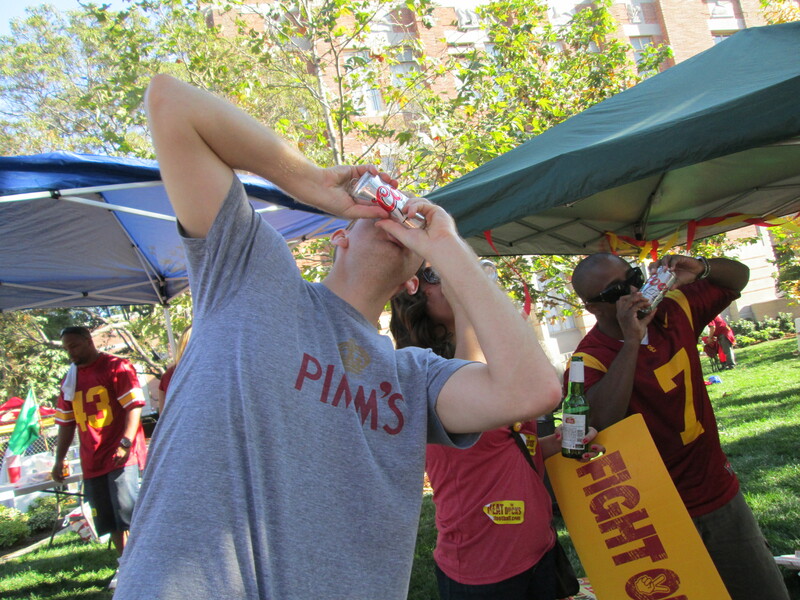 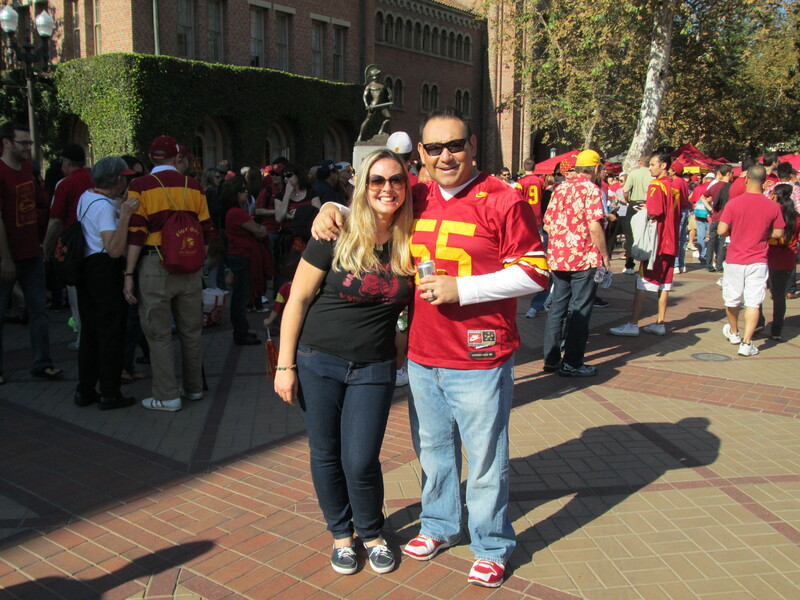 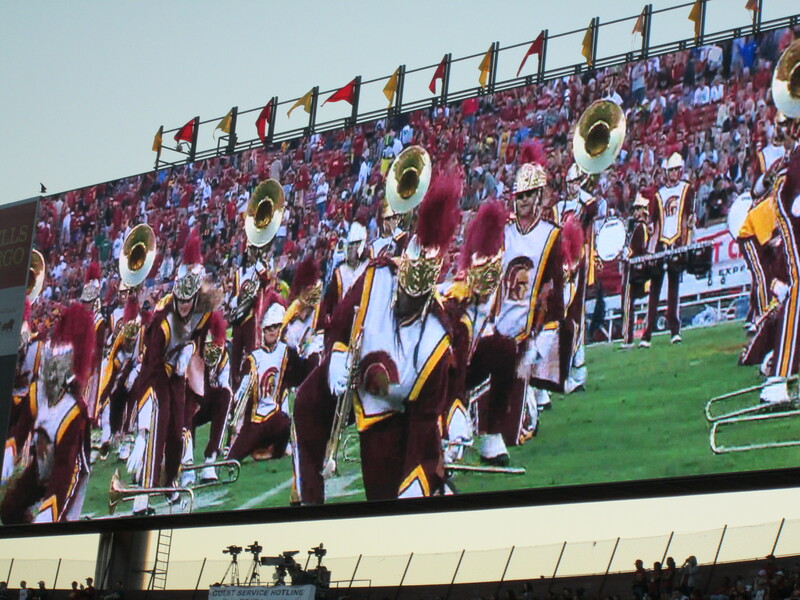 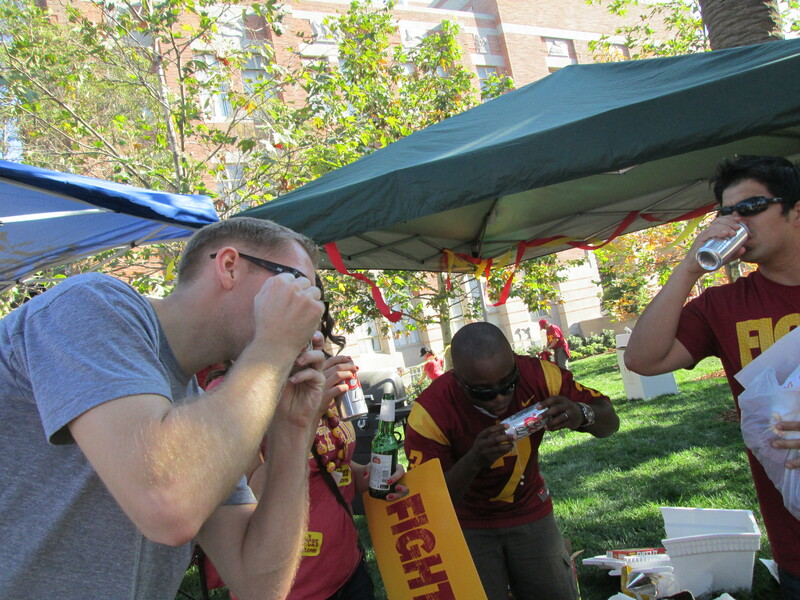 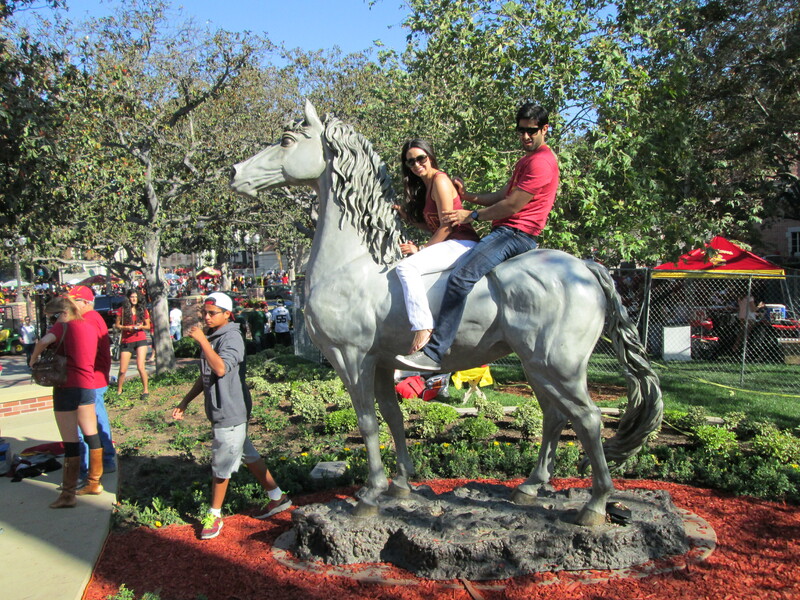 USC vs. Oregon…heartbreak and pictures – Life…Camera…ACTION!!! 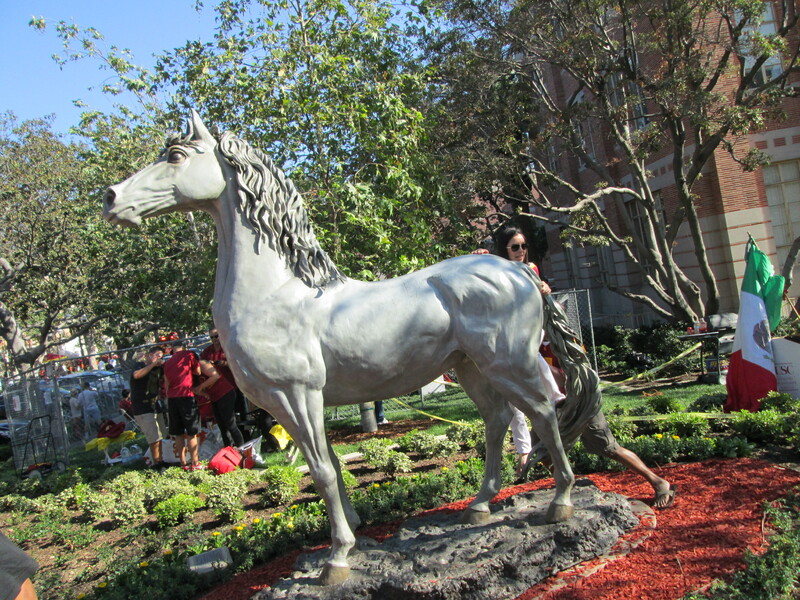 Places and things I find in them. 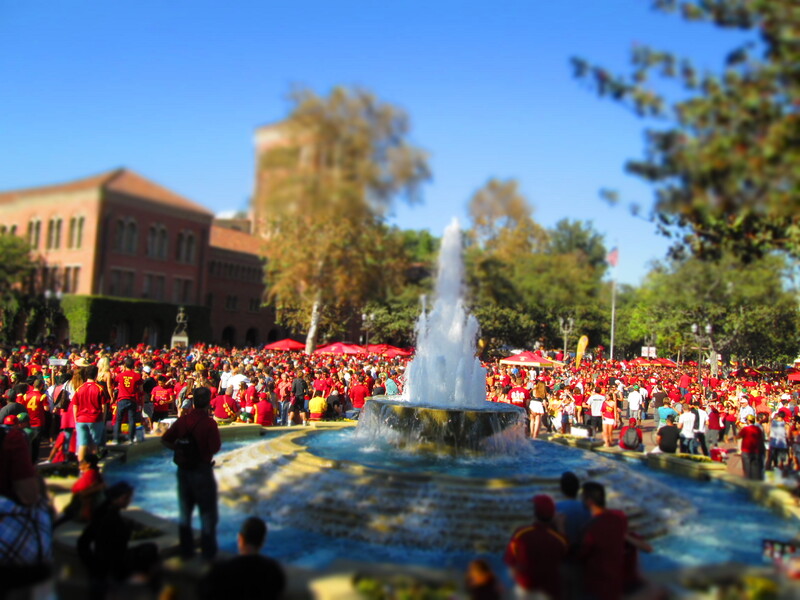 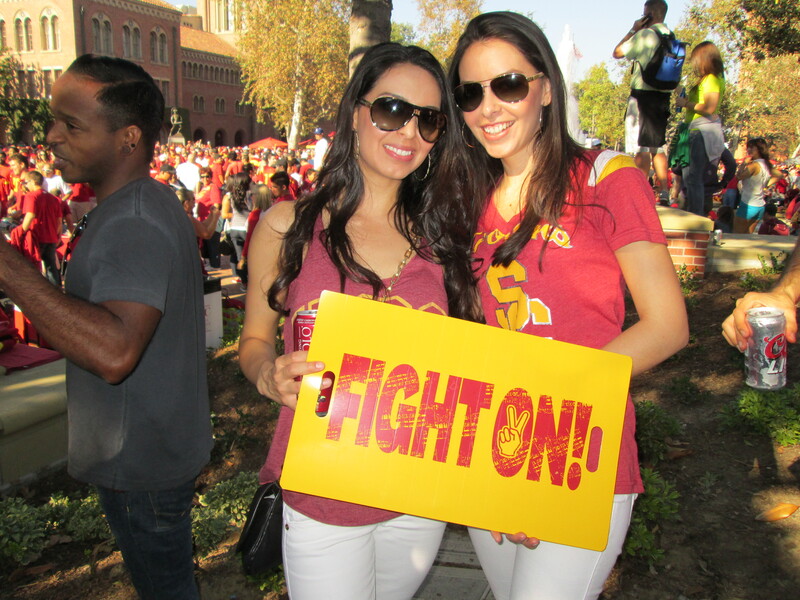 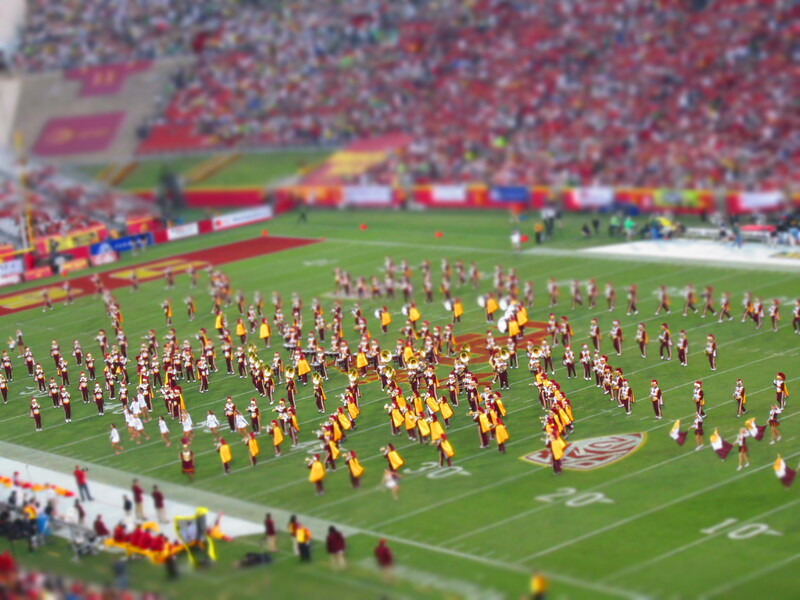 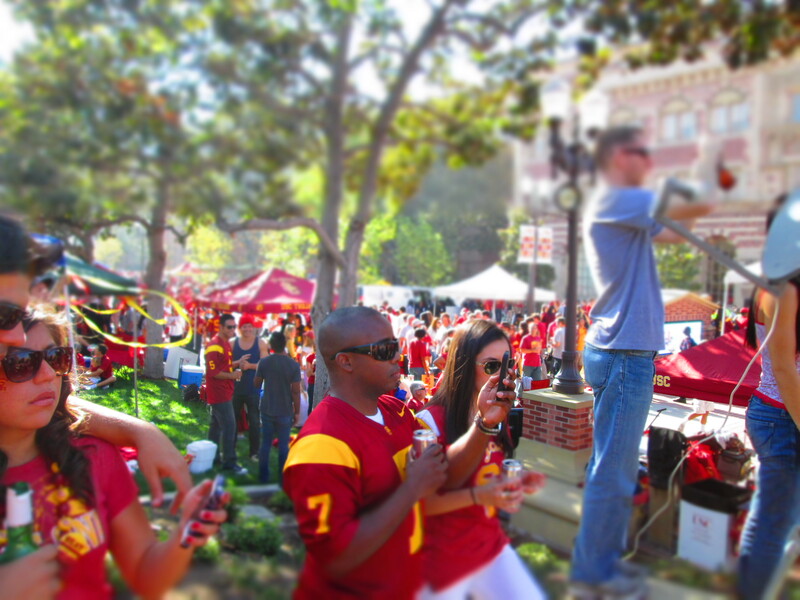 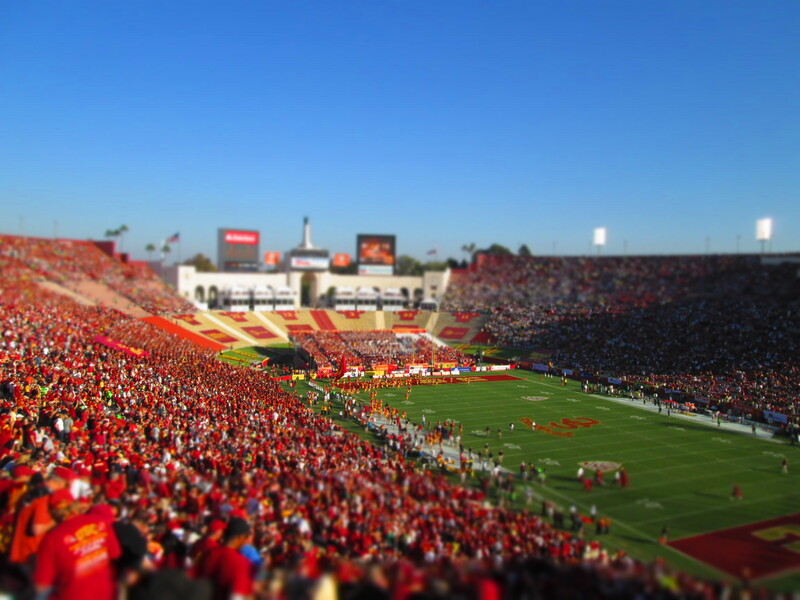 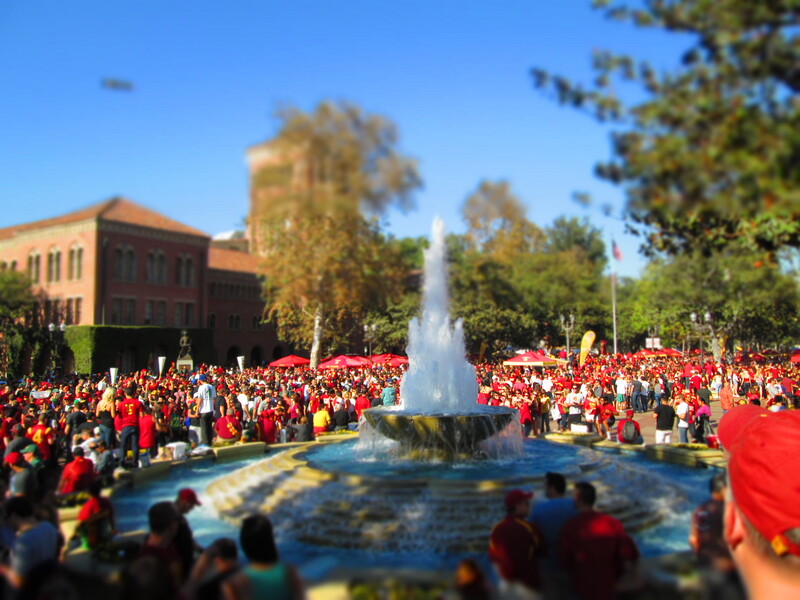 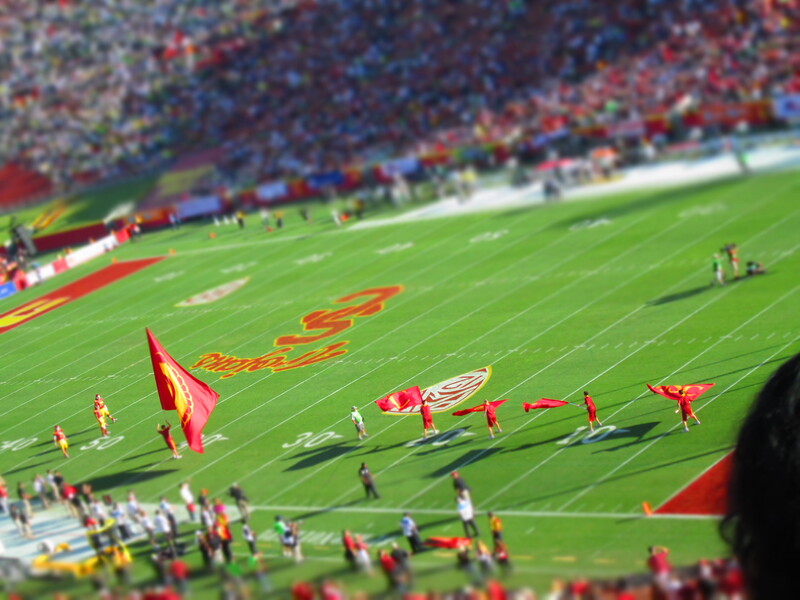 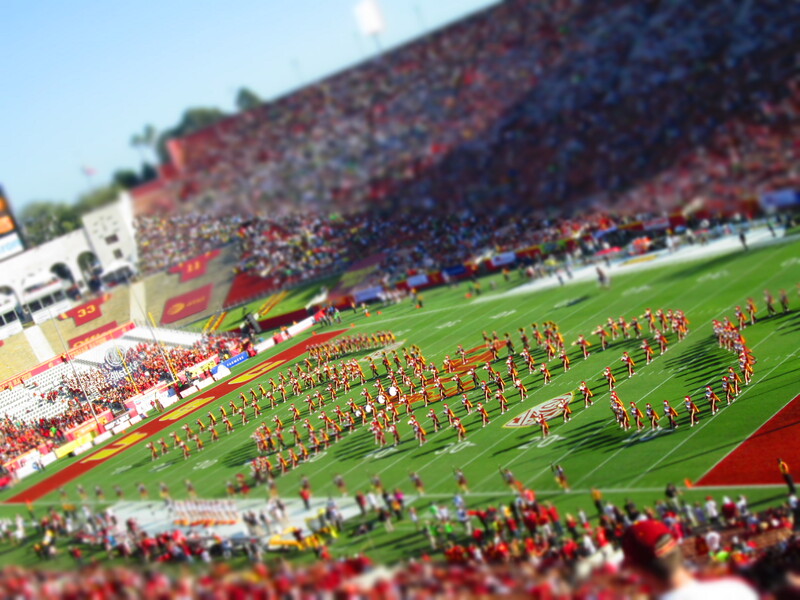 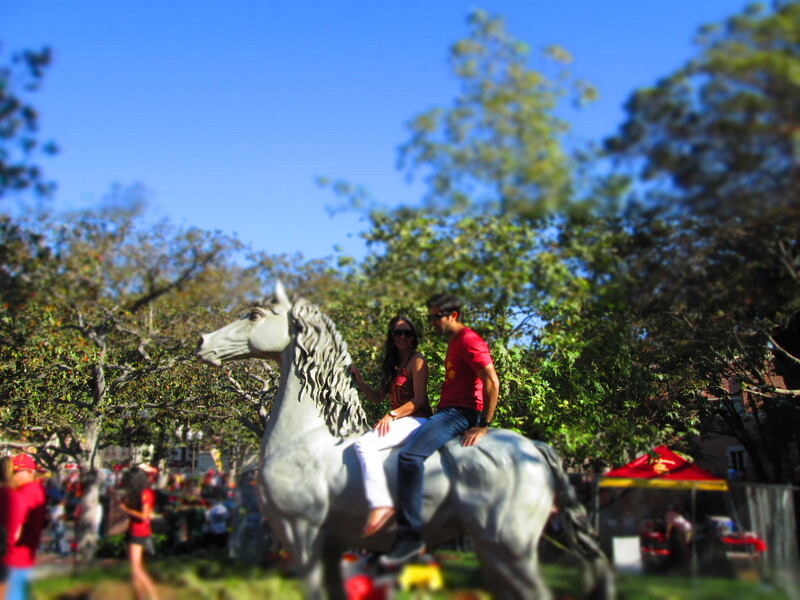 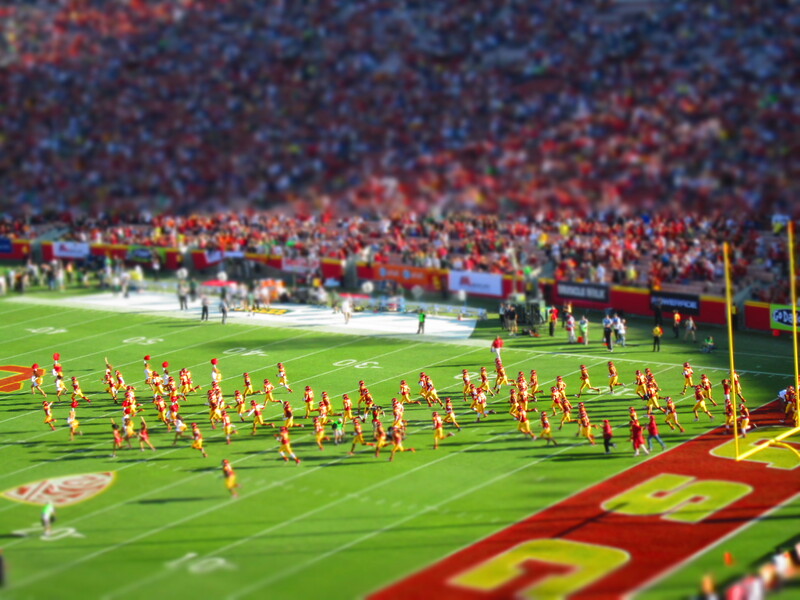 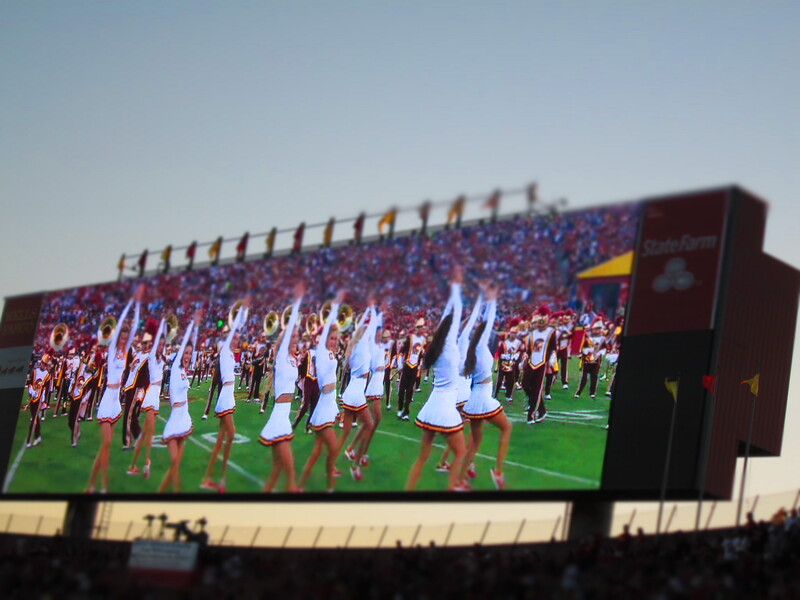 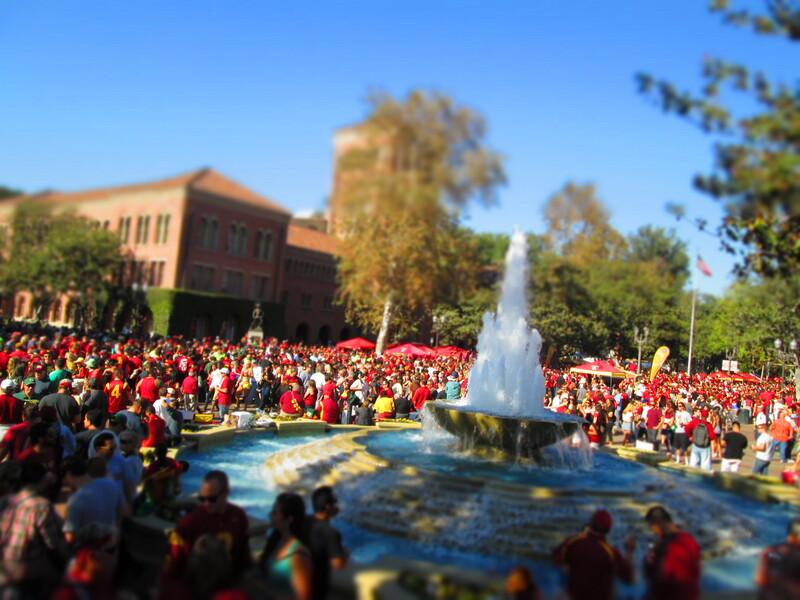 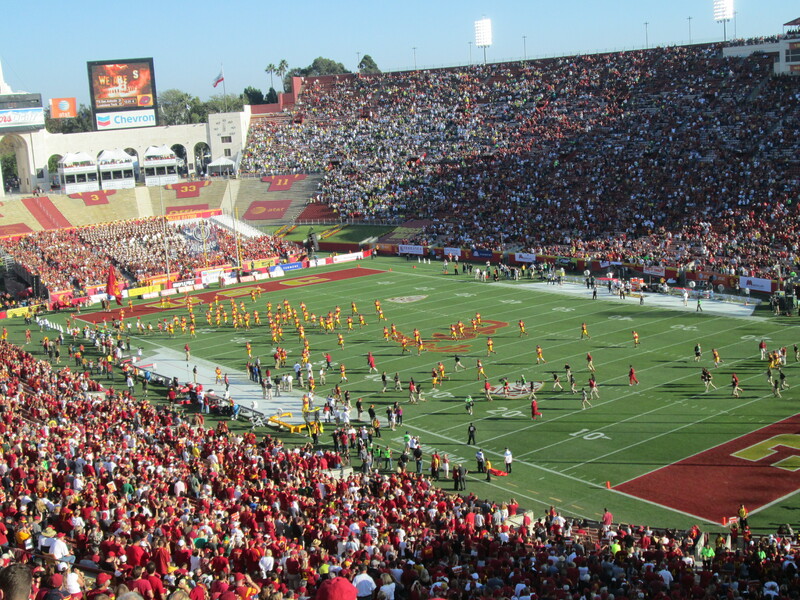 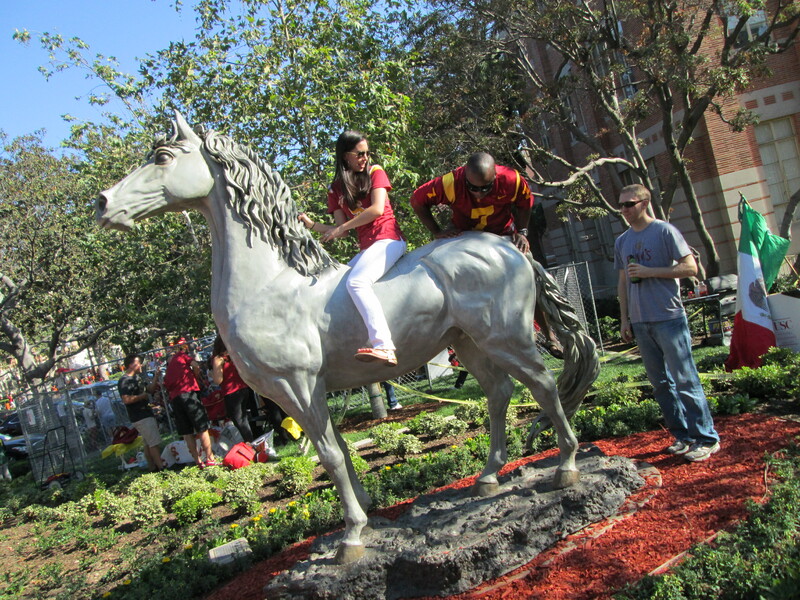 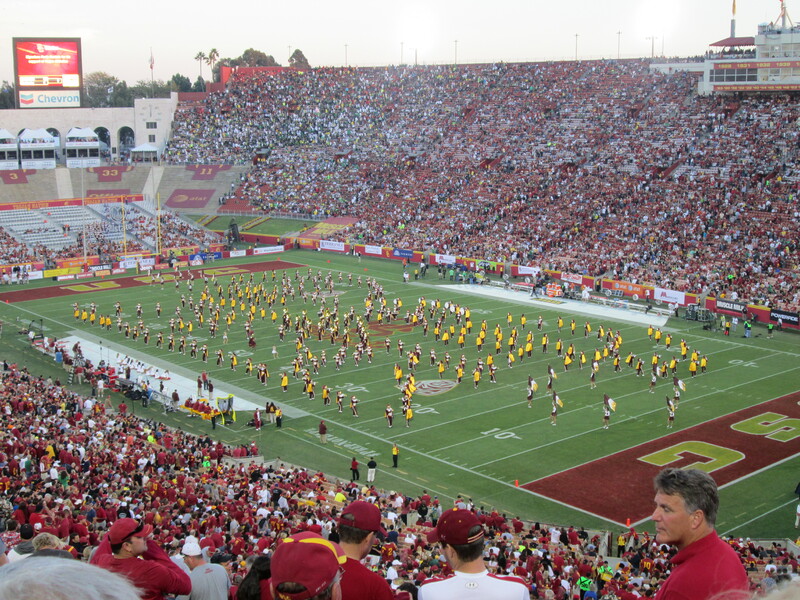 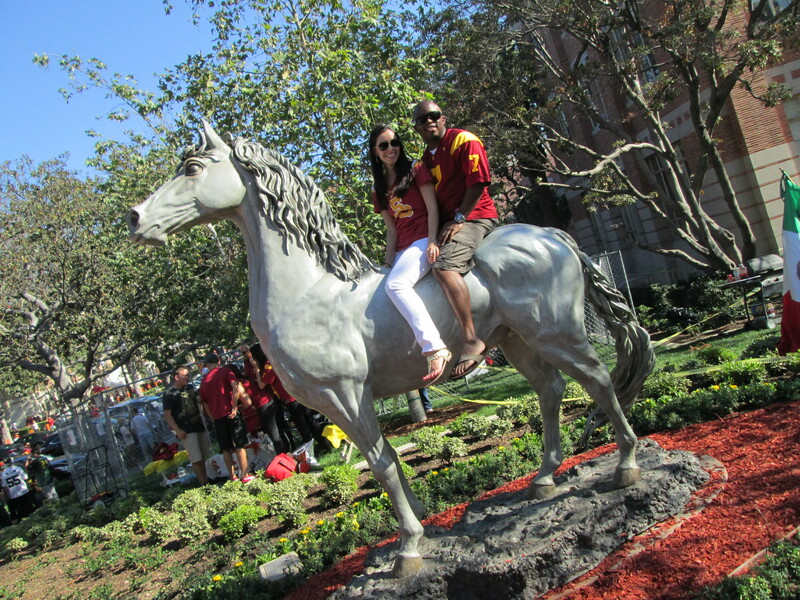 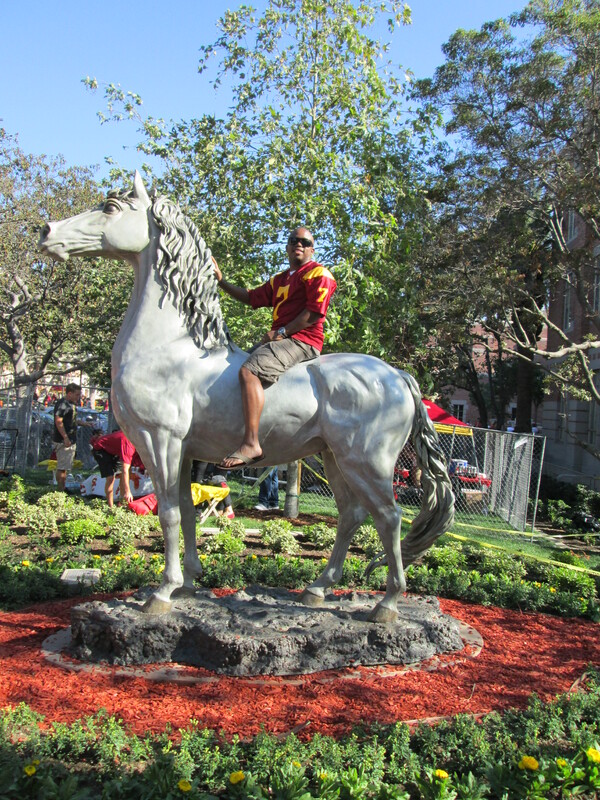 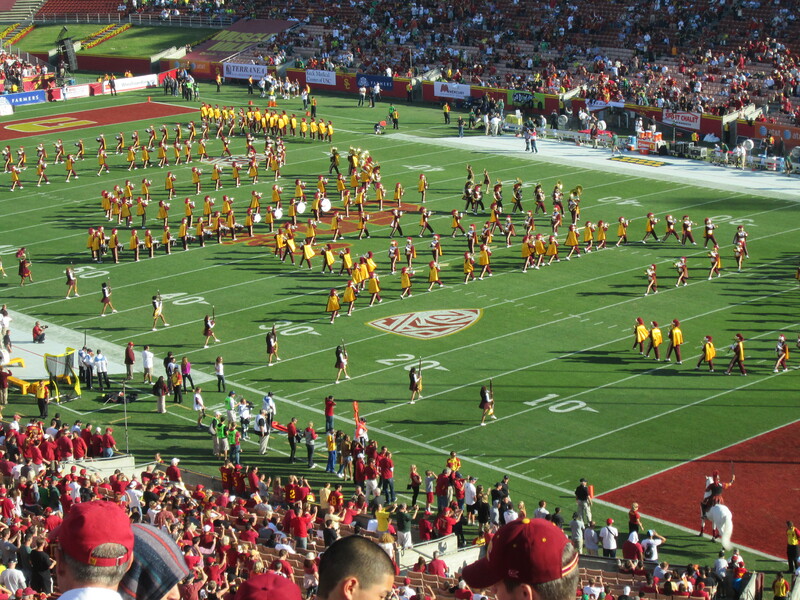 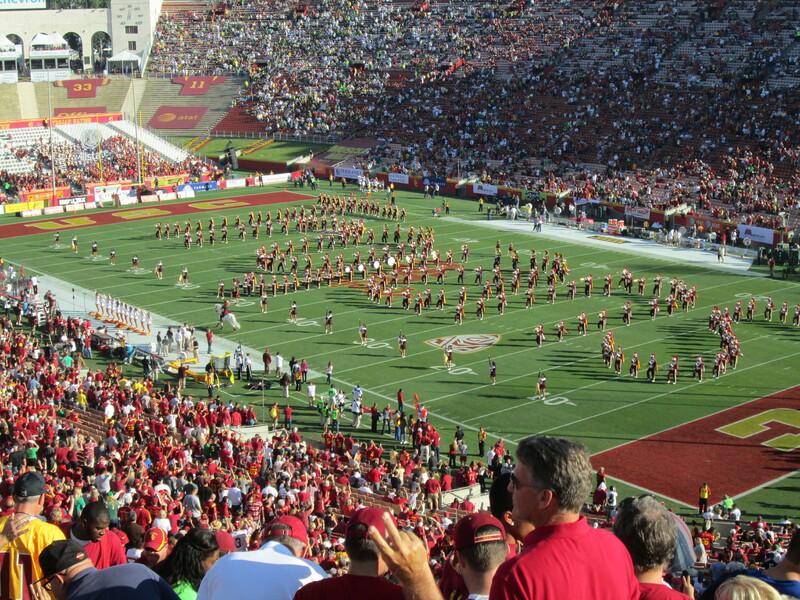 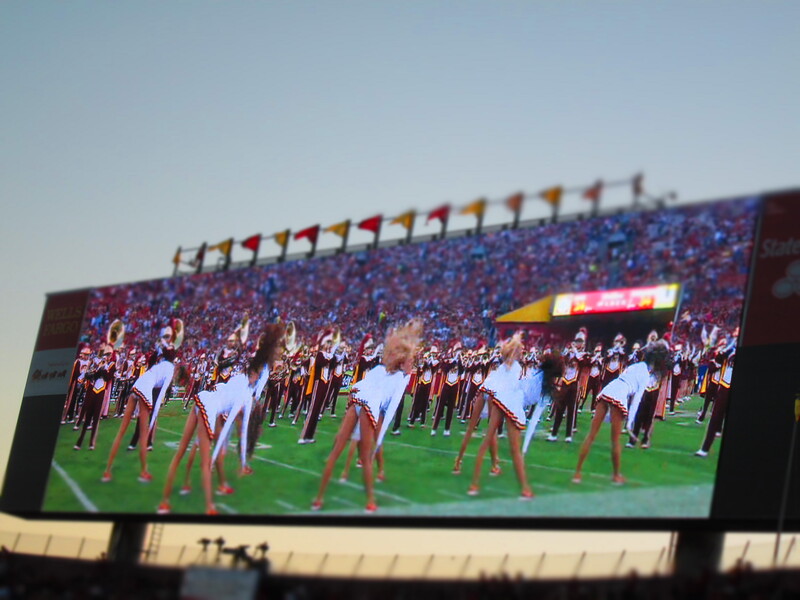 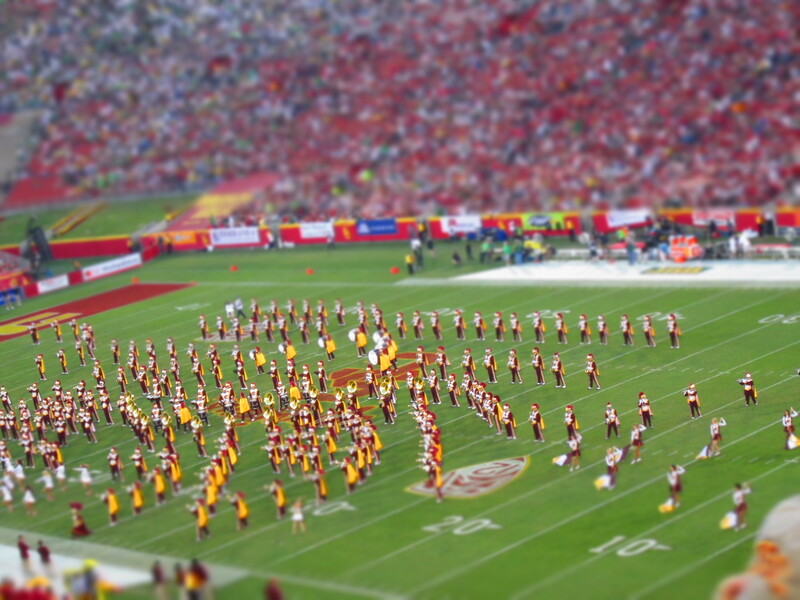 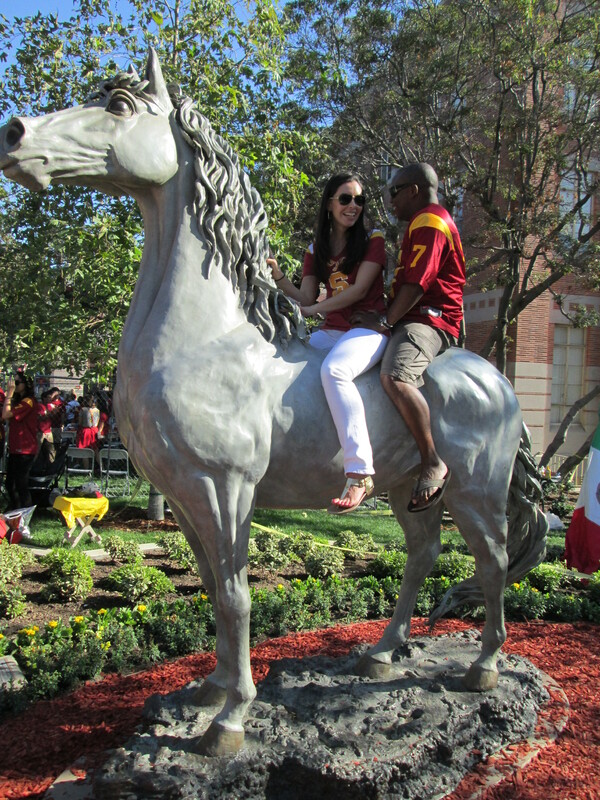 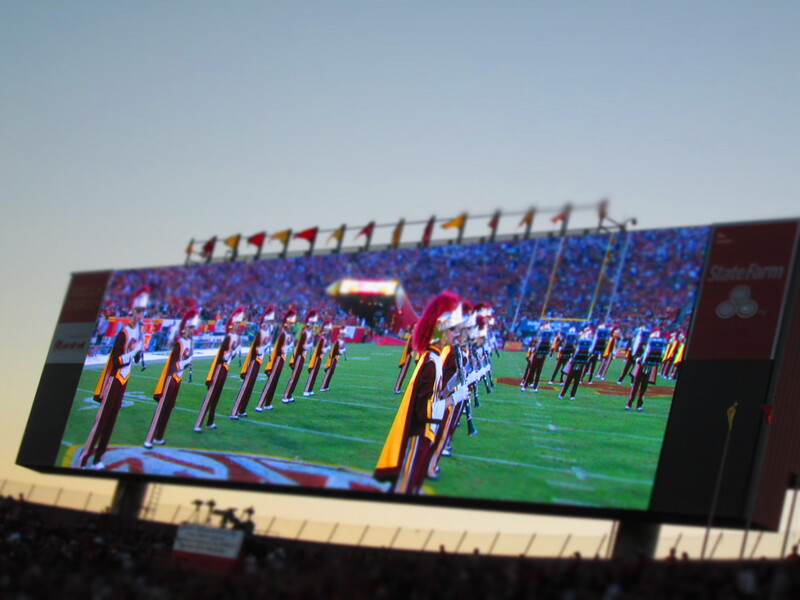 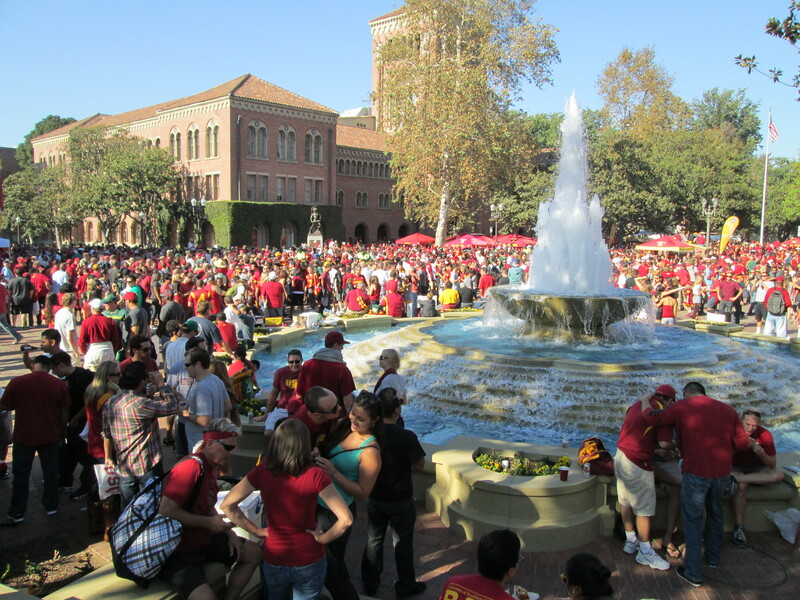 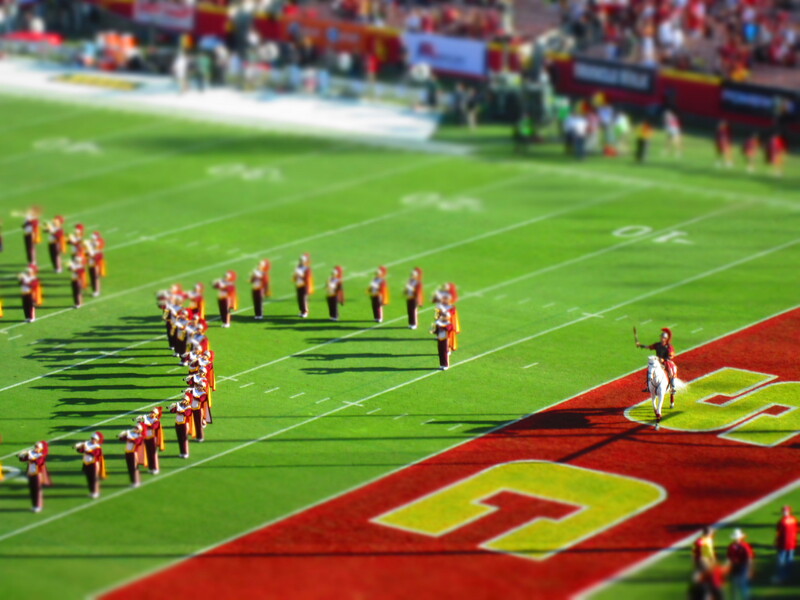 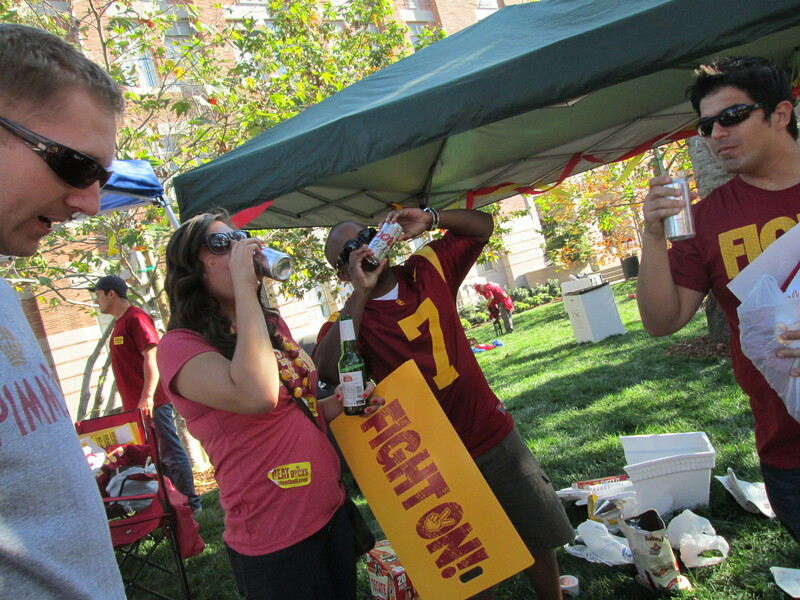 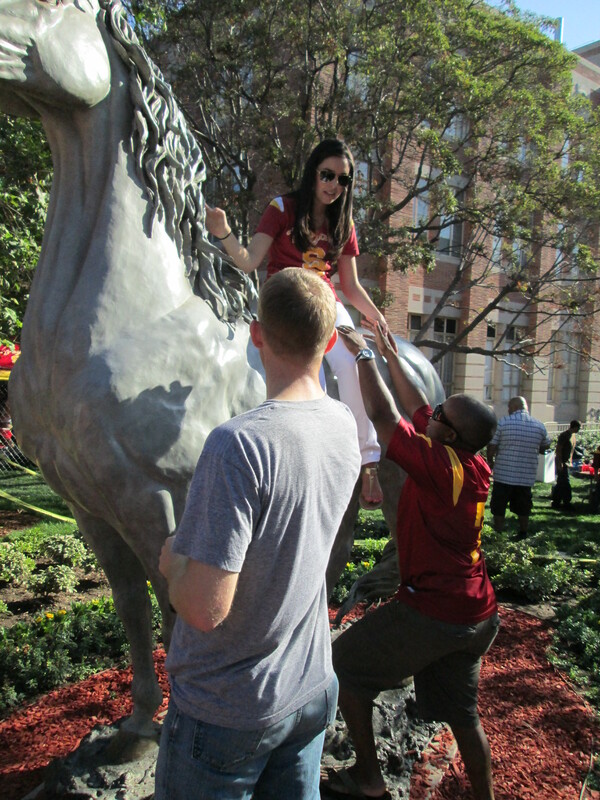 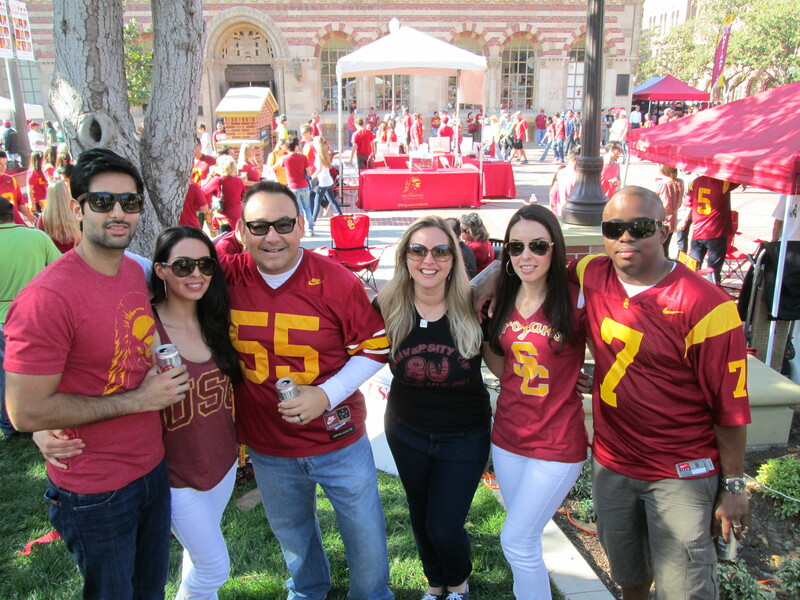 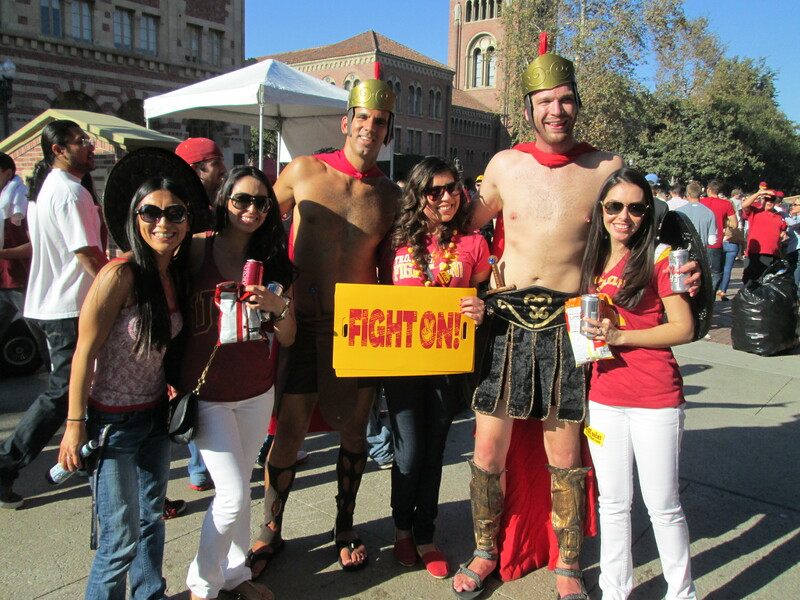 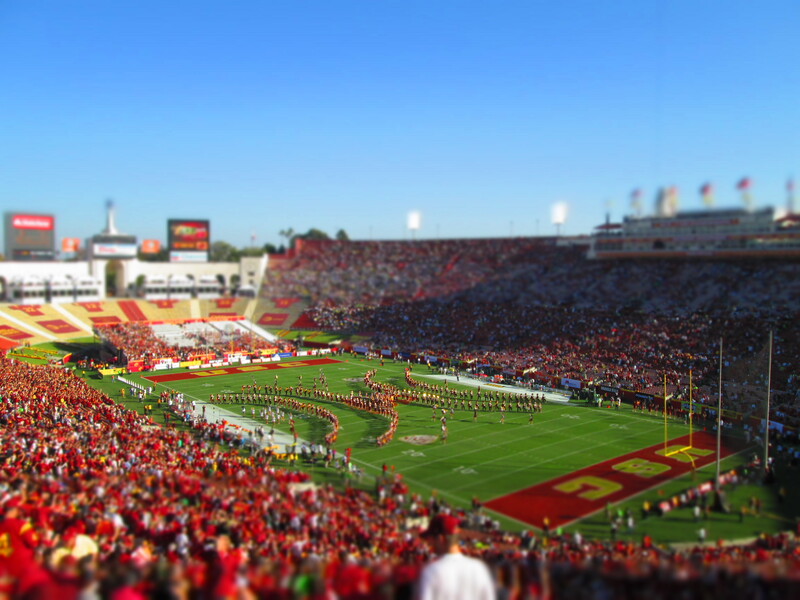 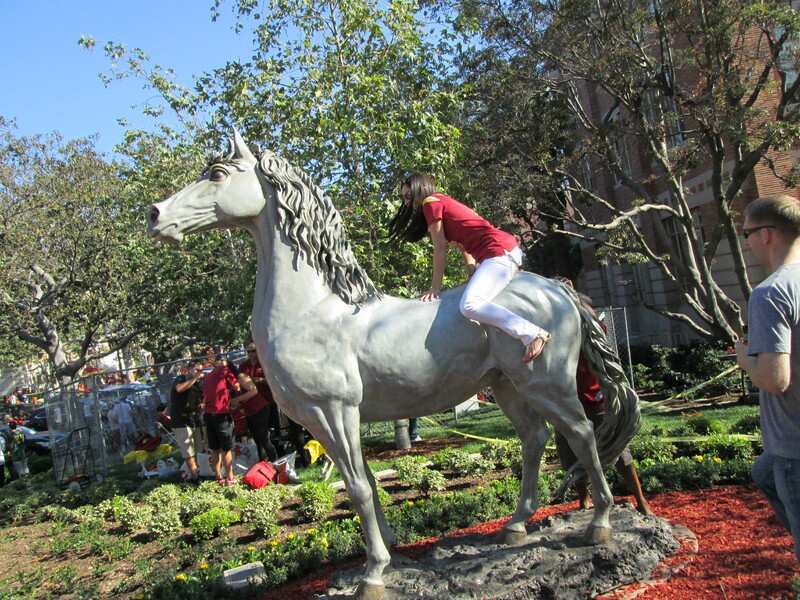 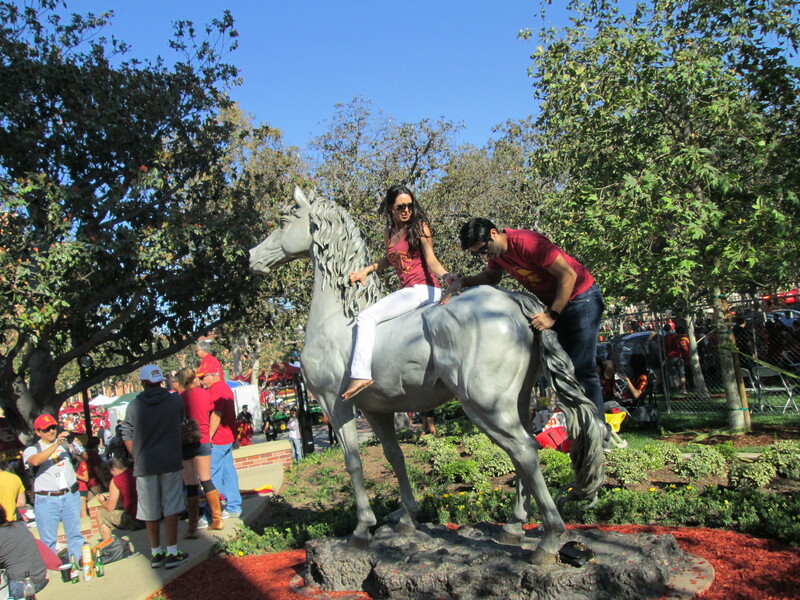 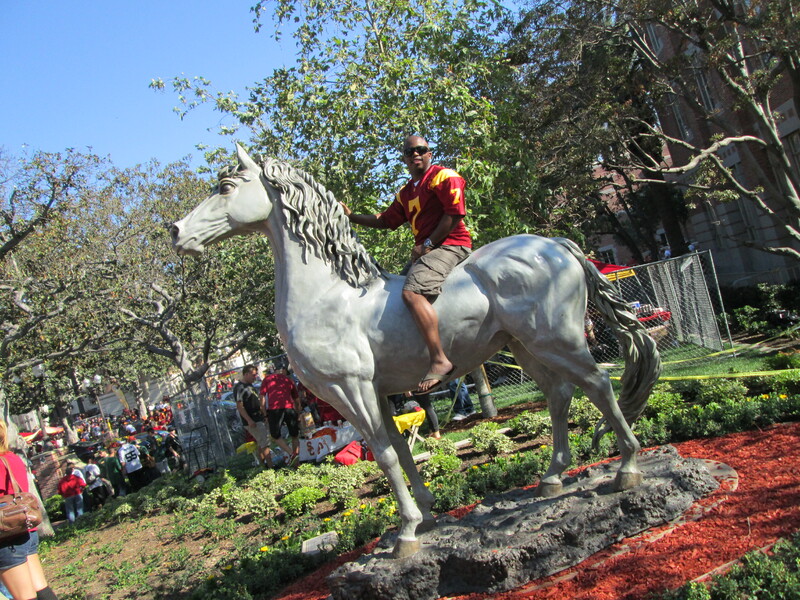 · USC FOOTBALL!